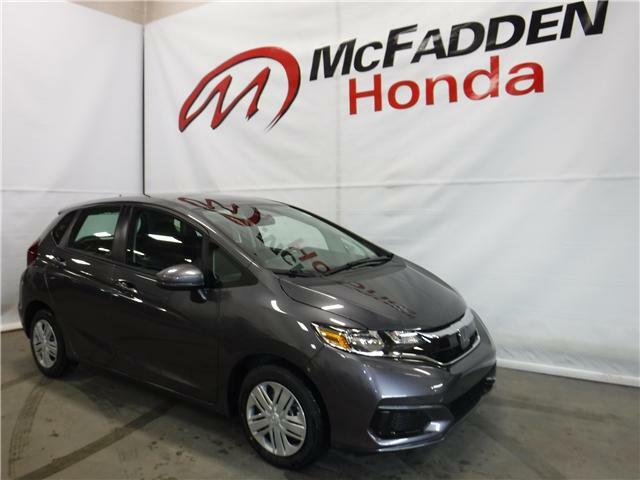 The 3rd generation Honda Fit is an unexpectedly-fun sub-compact hatchback. 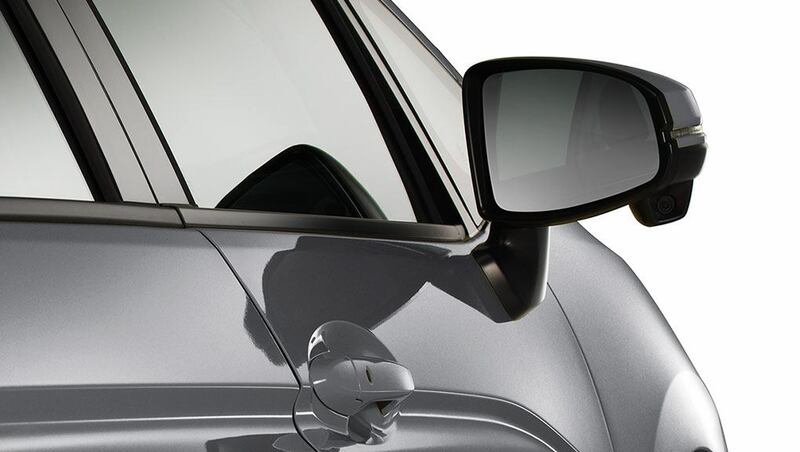 Roomy, refined, and cleverly designed, it delivers great value both in terms of purchase price and resale values. But is the 2019 Fit still the sub-compact to beat? 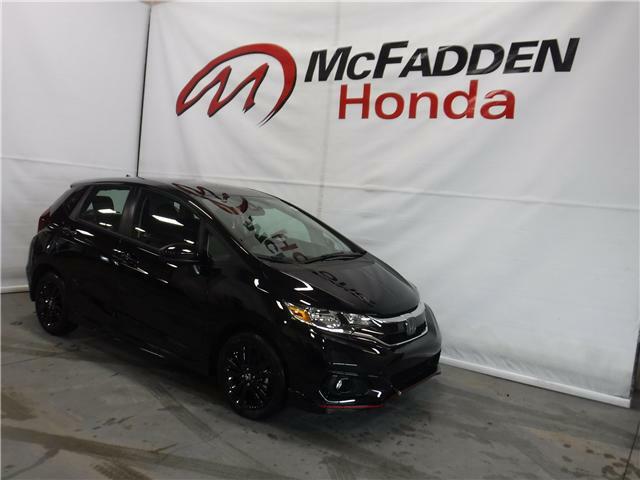 Let's take a DETAILED IN-DEPTH REVIEW of the 2018 Honda Fit Sport CVT! 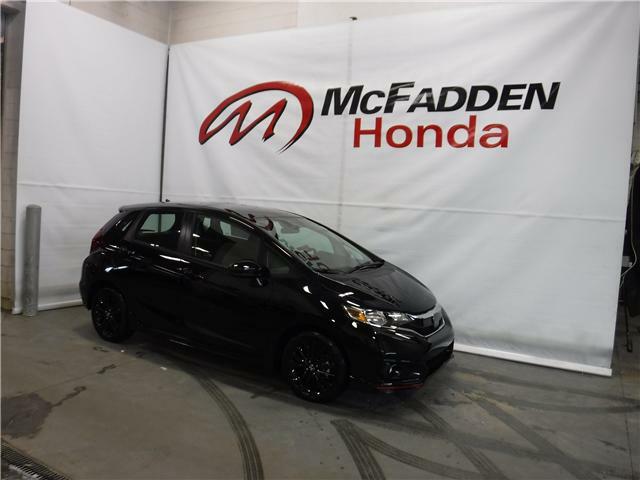 This review will cover all 2018 Fit's including the EX-L, EX, Sport and LX trims PLUS any available packages that go along with each. 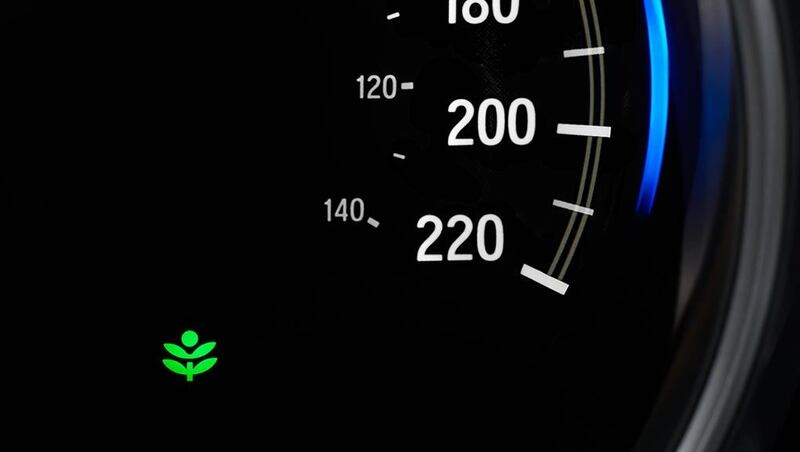 The performance data (1.5L I-4), cargo capacities, distinct styling cues, interior technology and functionality, exterior styling and much more will be covered. 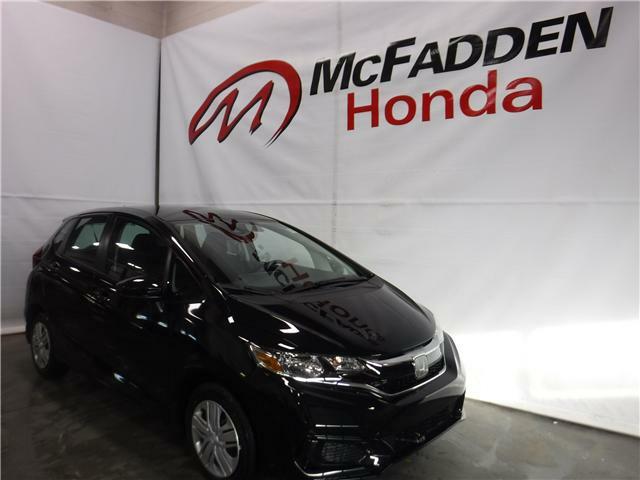 Unchanged for 2019, the Mexico-built Fit sticks to a proven formula of keeping the size in check, keeping the body lean, keeping the cabin spacious and keeping drivers and passengers ensconced in a vehicle that feels and rides much larger than it actually is. 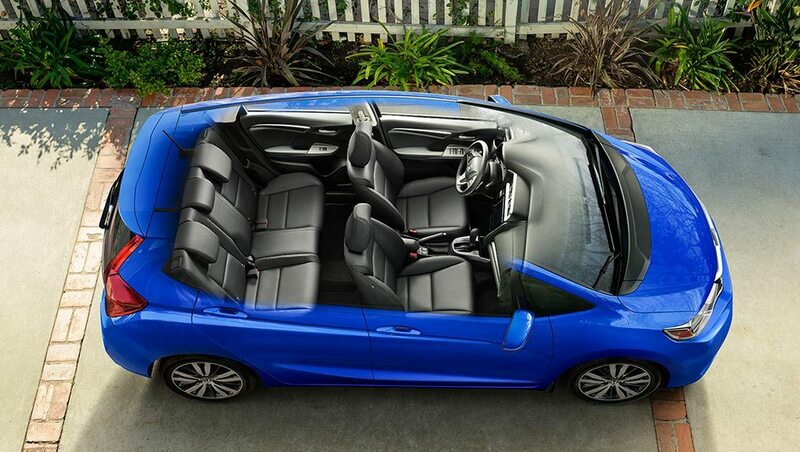 Interior and cargo space is exemplary and rear-seat legroom seems almost Accord-like. The flow has never been easier to go with, thanks to the highly adaptable 60/40 Split 2ncLRow Magic Seat®. 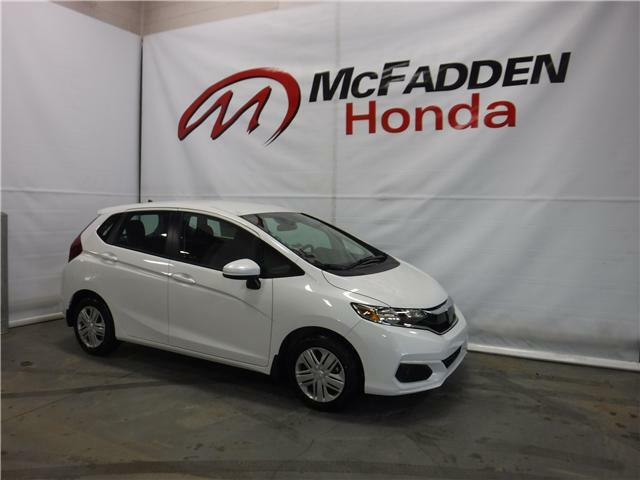 Not only does the Fit have generous passenger volume and impressive rear legroom, but four distinct seating modes have the answer for virtually any situation. $22,525 x 84 Months @ 4.99% APR (estimated financing rate, cost of borrowing $4,173). $0 down payment. $23,409 x 84 Months @ 4.99% APR (estimated financing rate, cost of borrowing $4,337). $0 down payment. $22,825 x 84 Months @ 4.99% APR (estimated financing rate, cost of borrowing $4,229). $0 down payment. $23,525 x 84 Months @ 4.99% APR (estimated financing rate, cost of borrowing $4,359). $0 down payment.